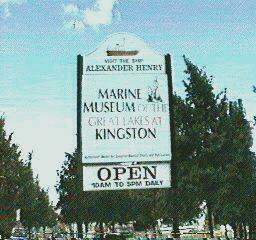 The Marine Museum at Kingston is a must see for divers and fans of marine hertitage alike. The displays feature artifacts and historical information on all the Great Lakes. Attractions change so be sure to stop by whenever you are in Kingston. 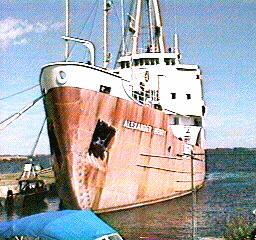 Visitors to Kingston should consider sleeping on the Alexander Henry, a retired Coast Guard ice breaker that has been converted to a Bed &Breakfast. It is moored beside the Museum.